Do I have a treat in store for you! There are many platforms on the internet that allow you to put courses online and build online schools. They vary in features and price. Some of the really good platforms are also limited in the way you can present your information and some are predominantly built for video presentations. What if you could build you school on a platform that gives you great flexibility. Allows you to offer almost an unlimited variety of presenting your material and lessons. Includes the ability to integrate almost anything that you have previously built in another online platform. 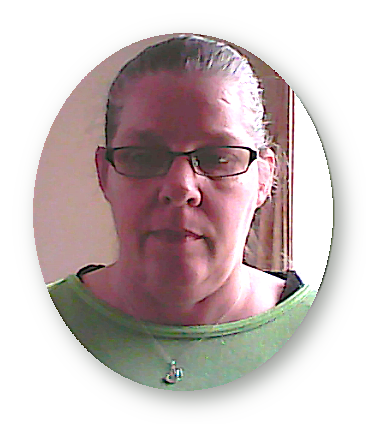 Also can incorporate multiple affiliate programs. And you can have all of this for no cost! The good news is if you are reading this you have found it. Add affiliate programs so others can market and sell your courses while you concentrate on adding top notch content to your courses and your school. set up a business paypal account so you can offer courses for sale and get paid plus use your paypal account in the affiliate program to pay affiliates. "It's the perfect solution for our business. It's really wonderful." "Needless to say we are extremely satisfied with the results. Start Your Own School Course is exactly what our business has been lacking. I have gotten at least 50 times the value from Start Your Own School Course." "Start Your Own School Course is both attractive and highly adaptable. 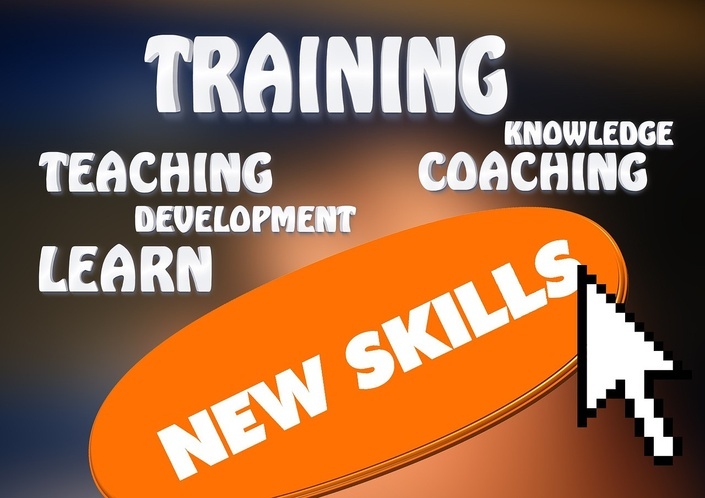 Start Your Own School Course has completely surpassed our expectations." What is "Your School" About? Do you have an affiliate program for this course? Yes I do. Just go here to find out all about it. If you are wanting to create your own training program and you enjoy interacting with students then you need this course! Especially if you want to start with no financial outlay but with the possibility to upgrade later. 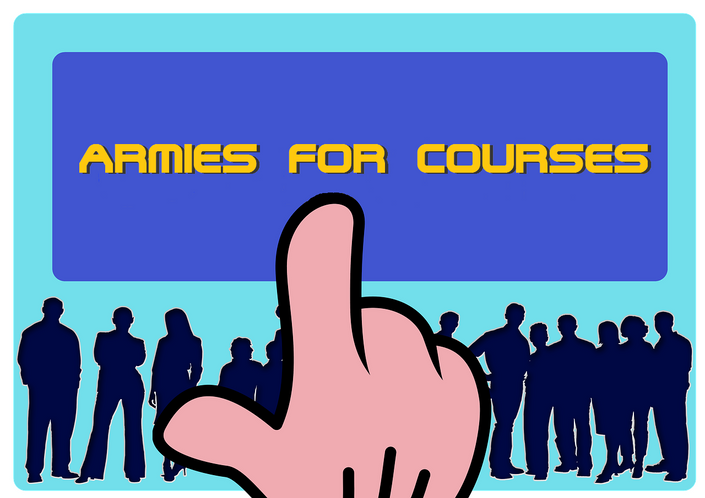 Your Own School together with Armies for Courses. You get two courses for one price and can access both of them.